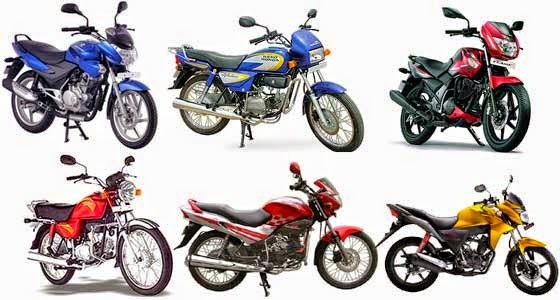 Motorcycle or Bikes are the perhaps one of the most common source of travel in India. 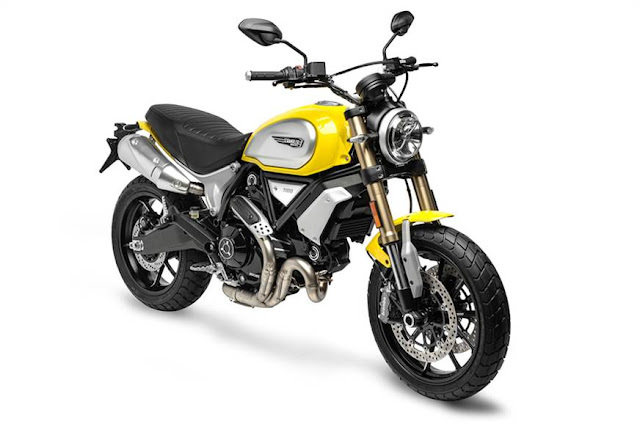 While Motorcycles are mainly a luxury auto-mobile in the developed world, where they are used mostly for recreation, as a lifestyle accessory or a symbol of personal identity. In developing countries, like India motorcycles are completely utilitarian due to lower prices and greater fuel economy. 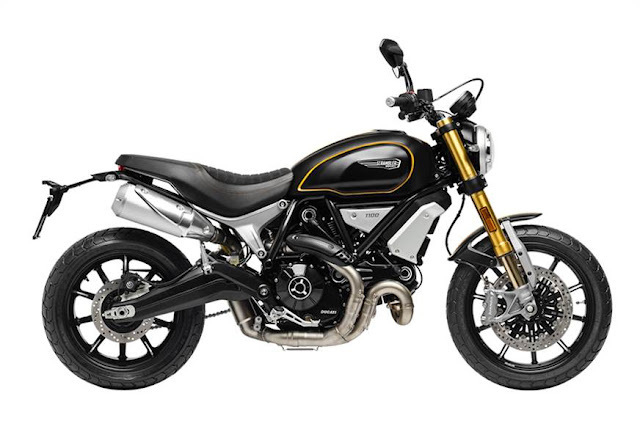 Of all the motorcycles in the world, 58% are in the Asia Pacific and Southern and Eastern Asia regions. India is the second largest motorcycle consumer in the world. There are about 15 bike manufacturers in India viz. Bajaj Auto, KTM Motorcycles, DSK Hyosung, Harley-Davidson India, Hero MotoCorp, Honda, Mahindra 2 Wheelers, Royal Enfield, Suzuki, Triumph Motorcycles India, TVS Motor, BMW Motorcycles, Yamaha & Piaggio. In fact it not surprising to say that almost every second or third household in semi-urban & urban India has bikes. This leads to huge and unprecedented demands for after sales services, spare-parts & accessories. In our post today we would discuss Branded Bike Accessories which is fast growing segment and is especially lucrative to youths. Gone are the days, when you just buy a bike from dealer and use it. In today’s time, the accessories plays a pivotal role in overall glamour & safety to bike riders. 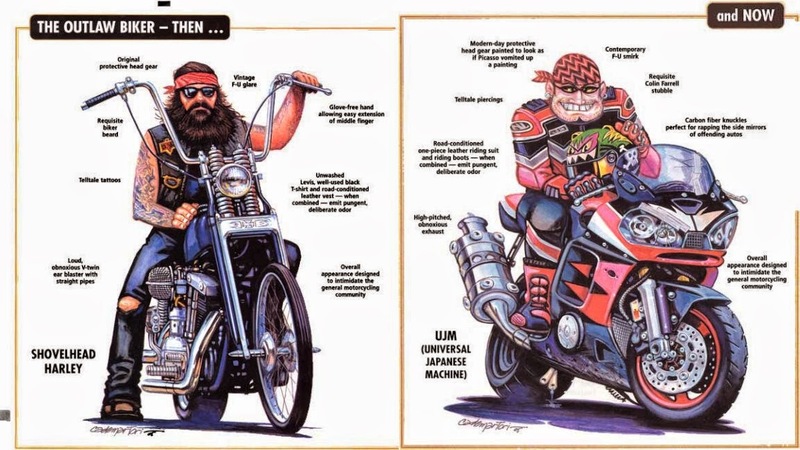 Nowadays, motorcycles are available in various shapes and styles, depending upon their different tasks. 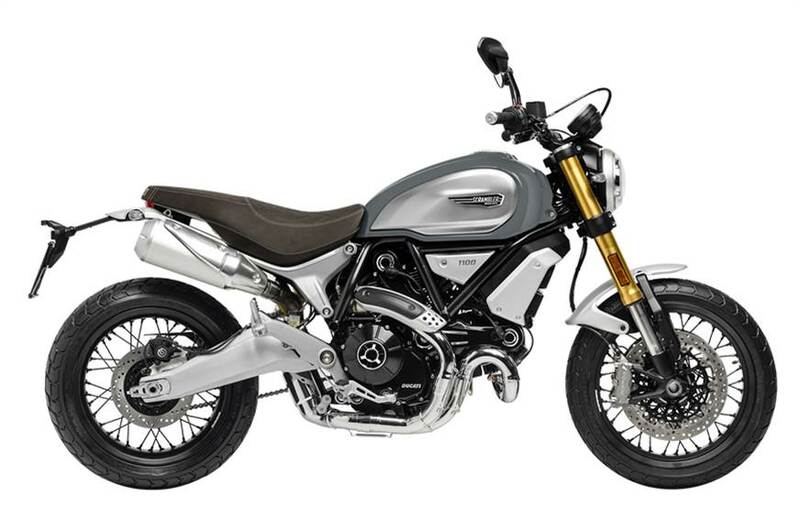 Some motorcycles are designed for long journeys, some for racing purposes, some for handling through urban traffic while others for cruising and other purposes. This calls for great need for Bike-accessories. Windscreens : They are adjusted in such a way that the rider gets shielded from the wind. It maintains the flow of air and helps in better manoeuvring of the motorcycle. They are generally made up of transparent plastic and are usually much shorter than a seated rider. Hand Grips : These are used in covering the grip of the handle. They help the rider in having a firm grip on the handle and protect the hand from slipping due to sweat or other reasons. They also keep the hand of the rider warm even while driving in cold conditions. Seat Covers : Seat covers are used to protect the seat from wear and tear and thus give the seat a long life. They also provide high comfort and also act as waterproof during rainy seasons. Saddlebags : These are usually located at the rear end of the bike. They are generally used in storing various accessories and commodities. Side Car : They are attached to the side of the bike and are used for carrying extra passengers. They have one wheel and can be easily removed or fitted from time to time. Bike Covers : They are usually used to cover the bike, when it is parked outside. These bike covers protects the bike from getting dirty from rain or dust. Delhi is not just the capital of largest democratic country in the world, it is also a hub for all biking activities and events. Today Delhi has most numbers of bikes than any other city in India. That is not enough as along with the bikes comes the huge demand for accessories. Almost every zone of Delhi has some form of accessories showrooms catering to the needs of Bike riders. In out post today we will guide you where to buy best bike accessories in Delhi. Karol Bagh – This is a quintessential or Mecca of Biking accessories and branded bike parts in Delhi. There are several whole-sale shops and dealers offering bike-accessories at really affordable prices. One thing one should not forget is to bargain for any product/ accessories you are planning to buy. By thumb rule, bargain can range from 30% to 50% in most of the product line. 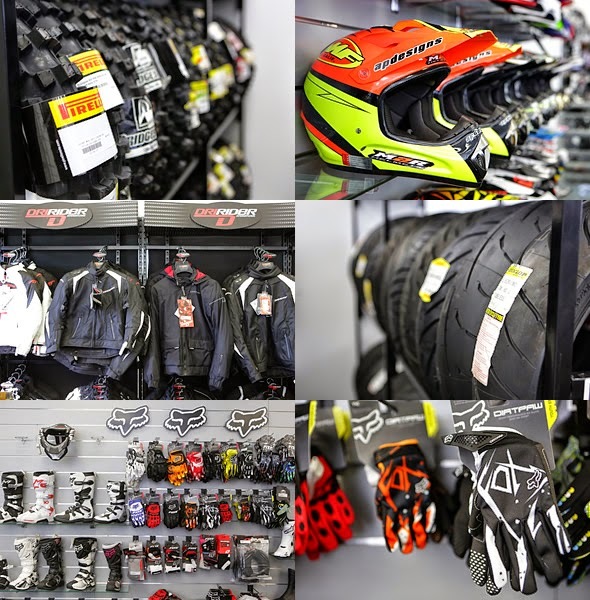 a) Moto Madness – Specializes in all forms of wearable bike accessories, including helmets, gloves, jackets etc. b) Amba Motorcycles – A small sized looking shop offering great deals and specializes in almost all the accessories you are looking for your bike right from mirrors, battery, lights, indicators, switches, shockers, foot rest, hub covers & petrol tanks. c) Mxsmotosport – This is leading player in bike light’s accessories. They are also known for Bar ends, Disk plates, Foots Pegs, Bar Slider (Grips), Carbon parts, Chain covers, Chain Tensiner, Security System for bikes, Side mirrors, Tail Lights for bikes, Tank pads, Wheel Strips, Horns, Accessories (Funky stuff), DIY & Alloy wheel (Spinners) are to name few. Kashmere Gate – This is a popular accessories destination not just for cars but also for bikes. There are 100s of shops and dealers and it easily accessible from Old Delhi Railway station. One can also get down from Kashmere Gate metro station and walk about 300 mts to reach this biggest auto wholesale market in India. There is no way to categorize which are the best dealers here, as most of the deals are cracked through bargains. a) Motomax Enterprise – Founded in 2013 this place is quite known in the bike circuits. They are mostly known for their foray into Polish, Cleaners. Apart from that they deals in helmets. b) Sharma Brothers – Another famous name on Hamilton road, Kashmere Gate is of Sharma brothers. They are deal in all kinds of bike accessories ranging from hand grips, saddlebags and seat covers. Lajpat Nagar – This is one of the most prominent places in South Delhi known for its huge car & bike-parts market. Easily accessible by roads and metro – Lajpat Nagar draws bike lovers from South, Central and East Delhi. a) Mad Over Bikes – As the name suggests, this is a hub of biking accessories in Lajpat. They are known mostly for their Helmets. Apart from Helmet other accessories like bike covers, polish, lights, rider accessories and alloys are also their key USP. Drive safe & always wear a helmet. Stay tuned to ReviewsToday for upcoming reviews & news.